I admit it. I’m a little lazy when it comes to making my own condiments. Sometimes it’s just more convenient to open a bottle of salad dressing or pour on some store-bought barbecue sauce. 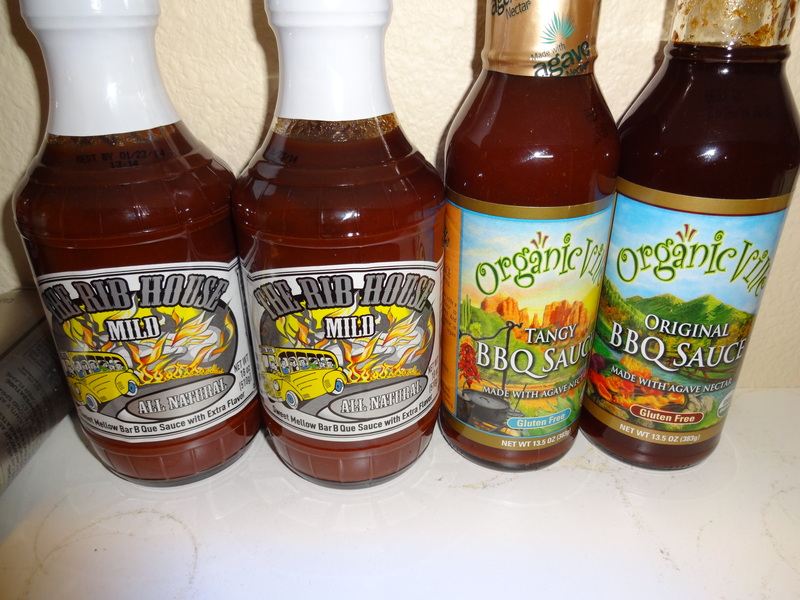 Fortunately, I’ve found some wonderful barbecue sauces that my entire family–those with and without food allergies–enjoy. My latest find comes out of my home state of Colorado: The Rib House. Ohmygosh is this good BBQ sauce! For yesterday’s July 4th picnic, I served both the mild and the medium (the boys who like spicy said we should try the hot next time). While I had planned to grill country-style pork ribs, I overcooked them in the crock pot and the meat fell off the bones. No worries. I just served the sauce on the side and no one knew any different. I also included The Rib House sauce in this recipe for baked beans I found at About.com. They were a hit. Here’s what’s in my pantry. I’ve always been a big fan of Organicville‘s condiments (because I can eat them and they taste good!). They’re BBQ sauce is sweetened with agave nectar and is a staple in my pantry. I like the sweeter original sauce on Buffalo burgers and the more tangy sauce on grilled chicken. 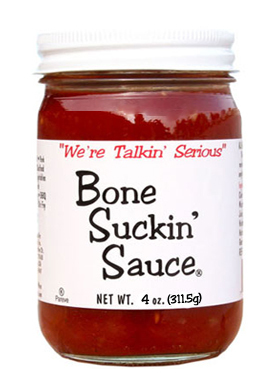 Bone Suckin’ Sauce is the other BBQ Sauce we love. At least once a month, I add a cup of Bone Suckin’ Sauce to a pork shoulder roast in the crock pot, throw in about a half-cup of Vidalia onions, turn the crock pot on low, and in seven hours I’m dishing out delicious pulled pork. While I’ve found plenty of gluten-free BBQ sauces out there, it’s more challenging to find those without corn syrup and/or soy or something else I can’t pronounce. If you’ve discovered an allergy-friendly GF BBQ Sauce, let me know. 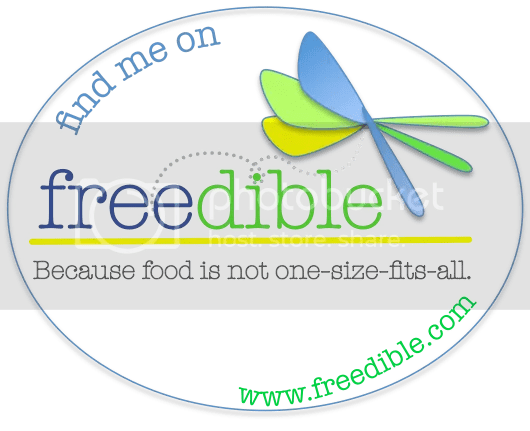 This allergic foodie and her family will give it a try.